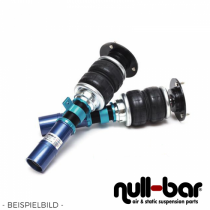 Air Force Air Suspension Kit for the Air Force Air Suspension Kit Audi A8 (4E). HP Drivetech Air Suspension for the Audi A8/S8 (4D). 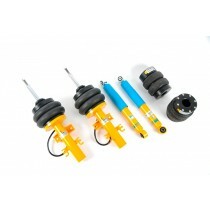 Airrex Airsuspension Kit for the Audi A8/S8 (4E). Airrex Airsuspension Kit for the Audi A8/S8 (4D). 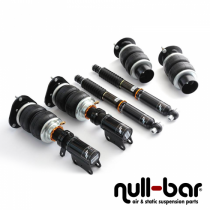 HP Drivetech Air Suspension Dampers for the Audi A8/S8 (4H).